Welcome to the Dyler.com website - an innovative classic, sports, and exotic cars’ listing platform. The online marketplace was born from our passion for classic cars. Dyler.com officially launched in January 2017 and in more than 2 years, our database had more than 4,000 classified ads. We are covering the classified ads for classic, exotic, sports, racing cars and even supercars. On Dyler.com you can easily and safely buy, sell and enjoy a wide variety of vehicles. 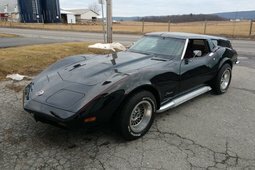 Whether they’re oldtimers, youngtimers, collector vehicles, muscle cars, convertibles, restored cars, hot rods or any other types of cars - bargain with private sellers and dealers that are operating in Europe and USA. 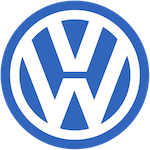 If you are looking for the classic car, these are the most popular brands on Dyler.com: Porsche, Mercedes-Benz, Chevrolet, Ford, Jaguar, Rolls-Royce, Ferrari, Triumph, Aston Martin, Alfa Romeo, BMW, Bentley, Volvo, Citroen, Austin-Healey, Volkswagen, Lancia. 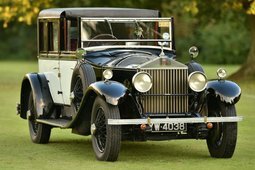 Besides these legendary cars in our online marketplace, there are many other unique and historic brands: Bugatti, Lamborghini, Datsun, Lotus, Packard, Studebaker and many more. 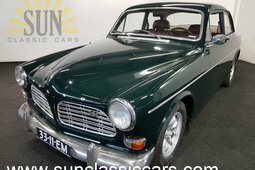 Want to buy a classic car? Check our virtual showroom! The market offers a great selection of cars at a wide range of prices. 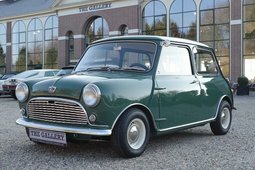 It’s time to sell your classic car? Place your ad for free. 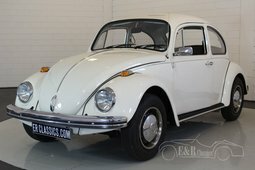 Dyler.com offers its customers a reliable search tool for buying and selling vintage vehicles. The search engine is designed as a large archive of active ads. It provides the most convenient way to perform a search by filtering the supply with selected criteria. If you desire to find ads by preferable and narrower criteria, please enter keywords into the search field. To obtain the most effective results, we recommend entering your keywords consistently. Start with the car manufacturer and model name, year of manufacture, price, colour, etc. On Dyler.com website we are also highlighting the stories about the world’s most important classic cars. Furthermore, we feature people who create and contribute to all that may be defined as heritage and legacy of classic car spirit and lifestyle.